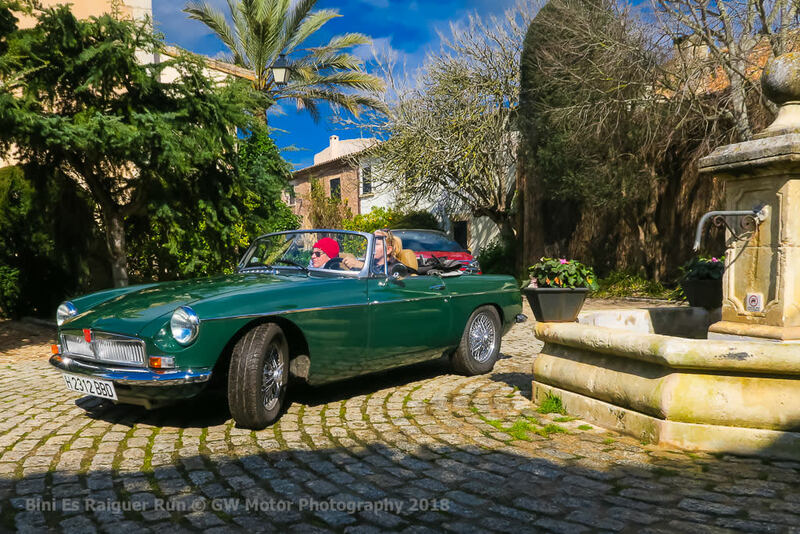 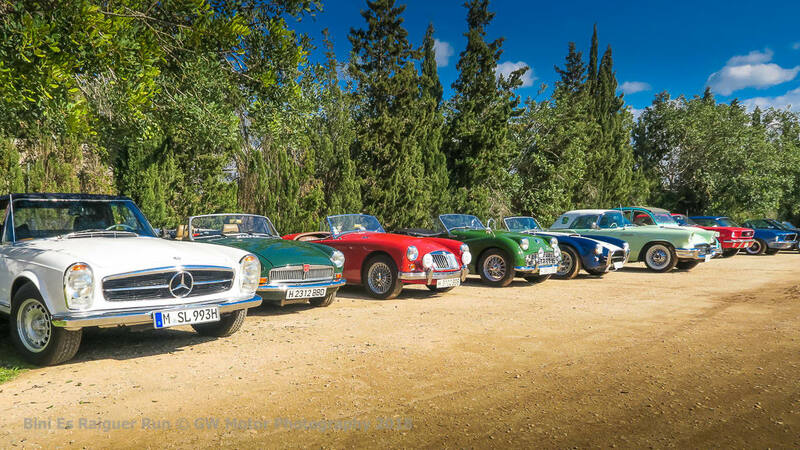 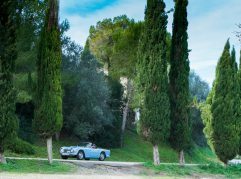 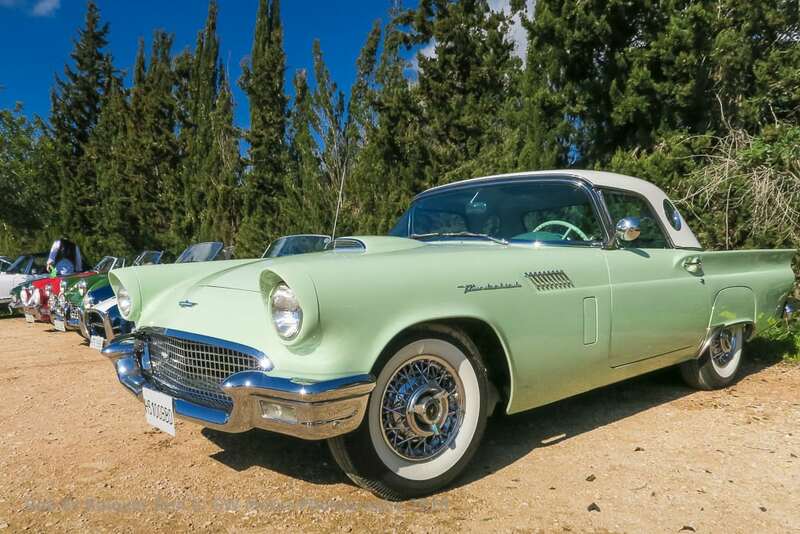 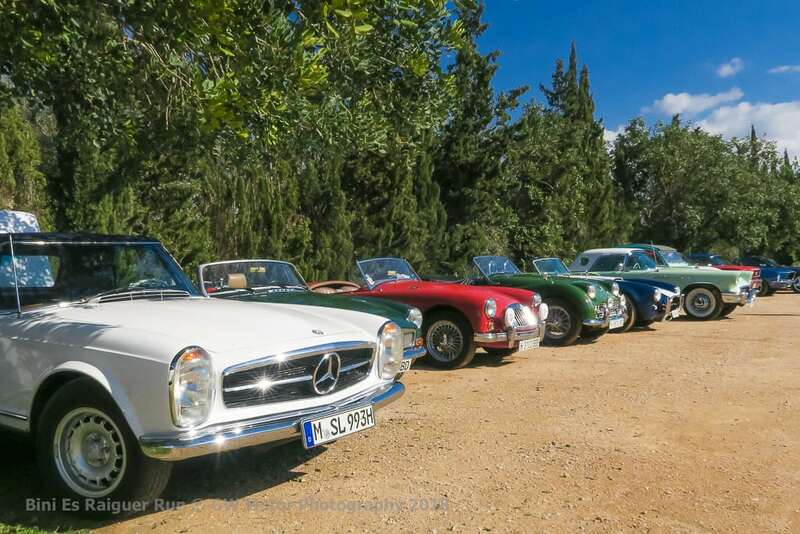 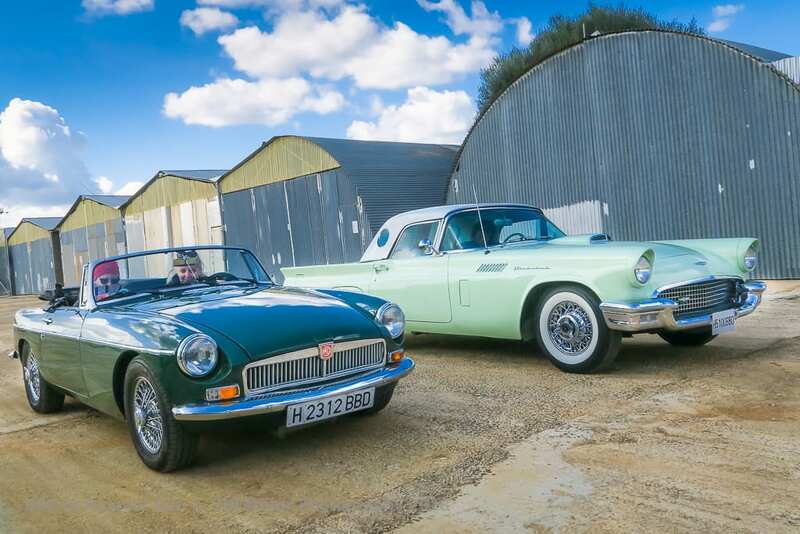 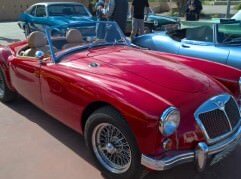 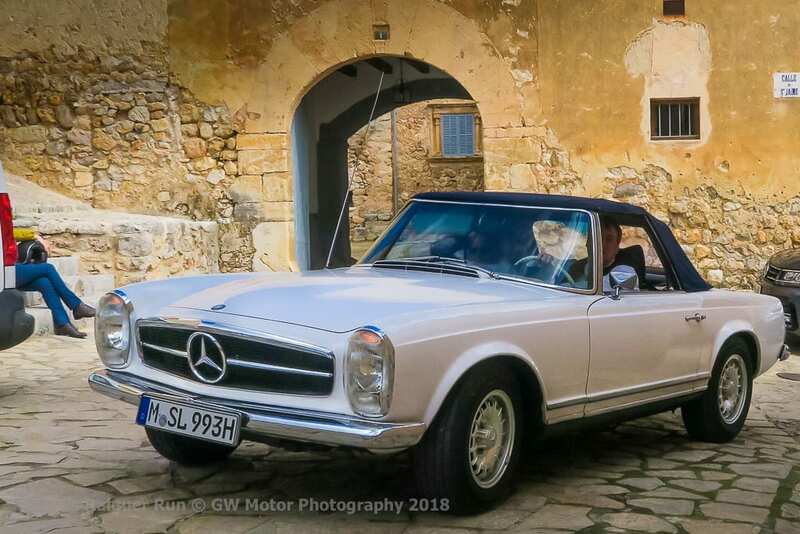 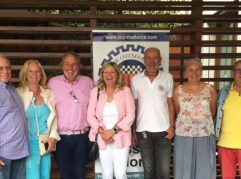 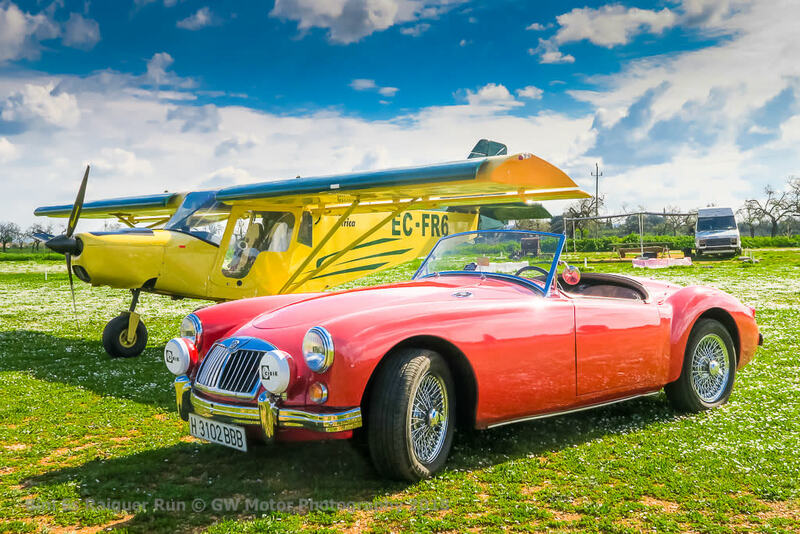 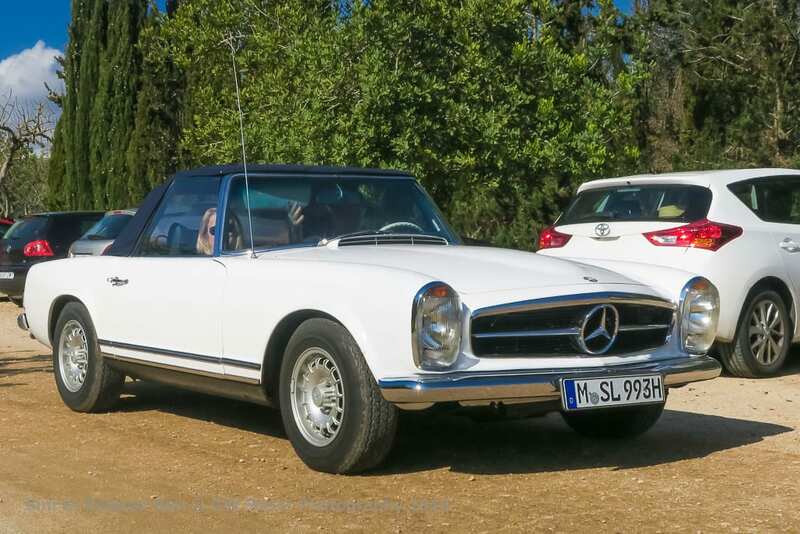 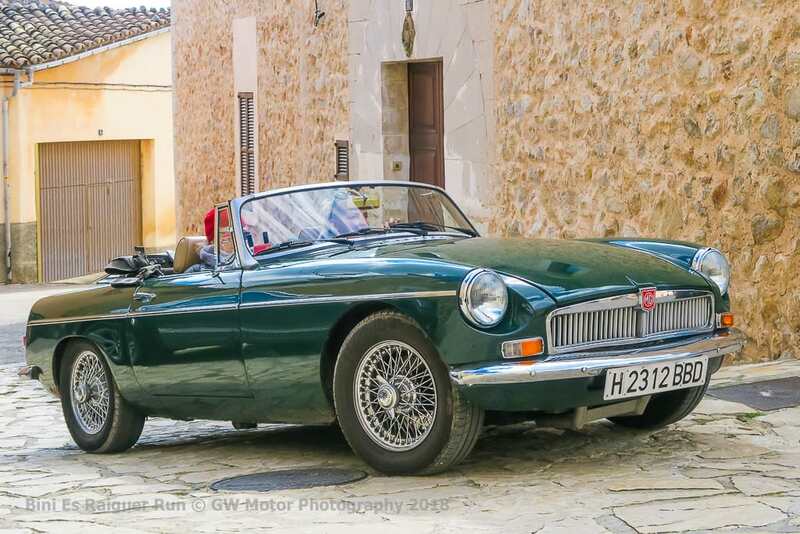 The Classic Car Club Mallorca doesn’t hibernate and the winter months are full of classic car action. 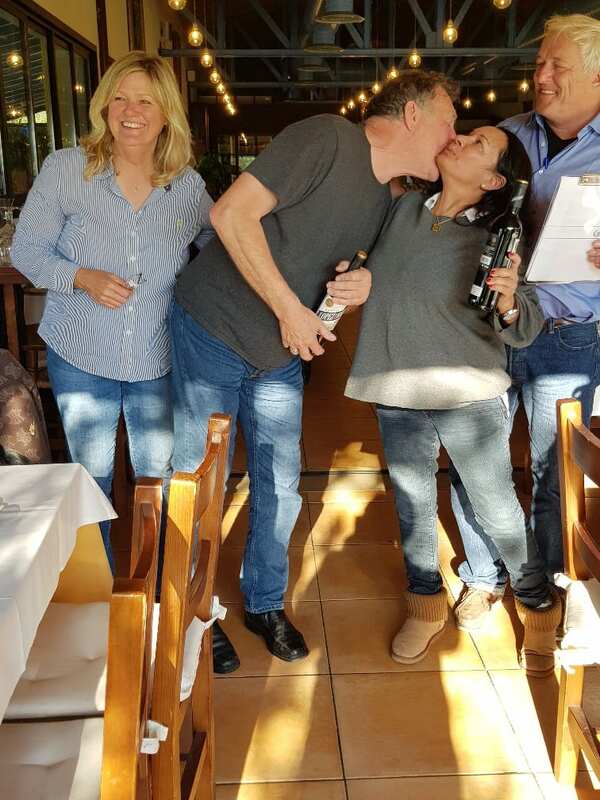 Sunday saw the inaugural Bini Es Raiguer Run, an orienteering challenge devised and run by Gaston Westphal with help from Manola del Signore and Paco Jimenez. 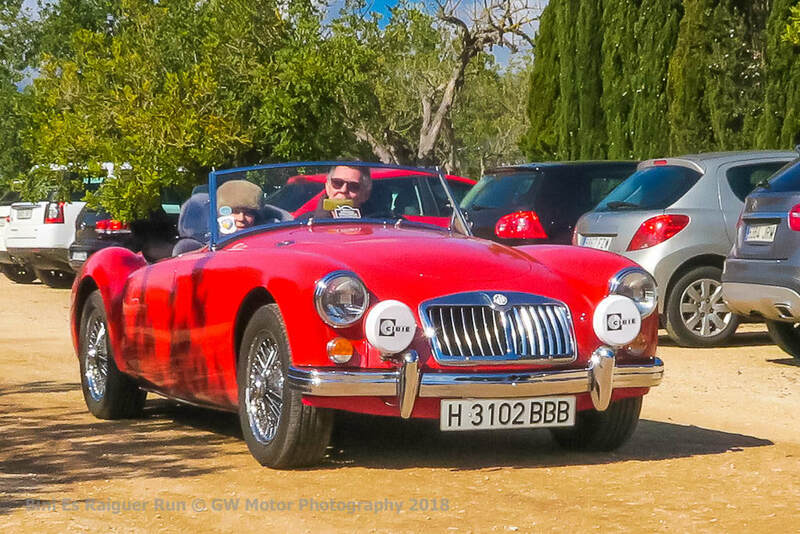 Raiguer is the old name for a geographical area of Mallorca which extends alongside the Tramuntana from Maratxi to the bay of Pollensa and the run was focused on exploring this central belt of the island. 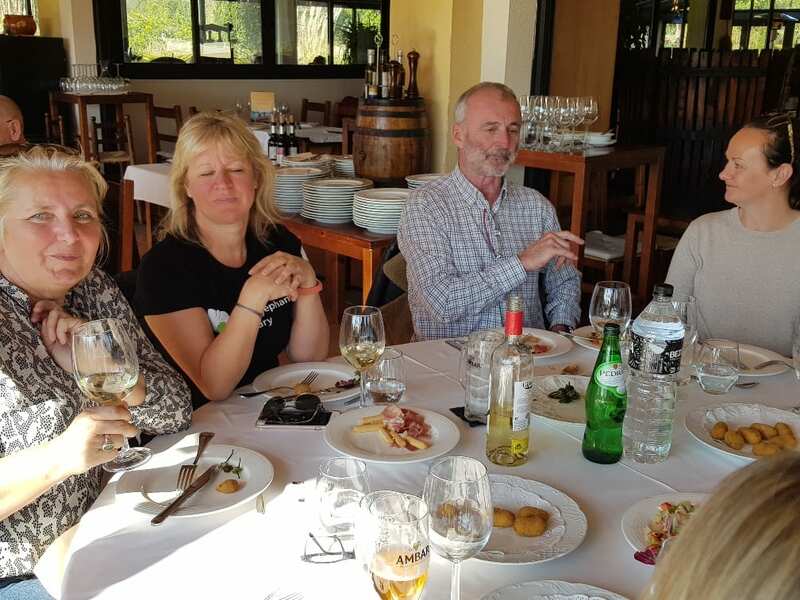 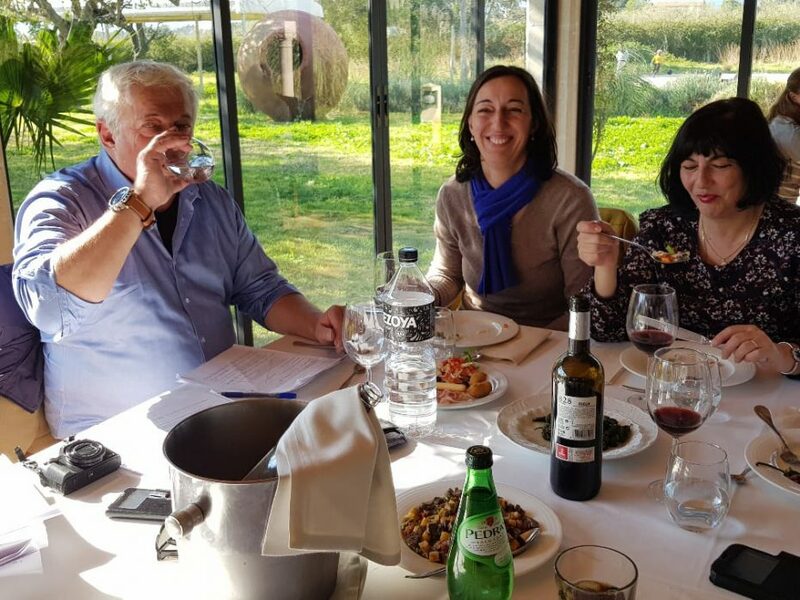 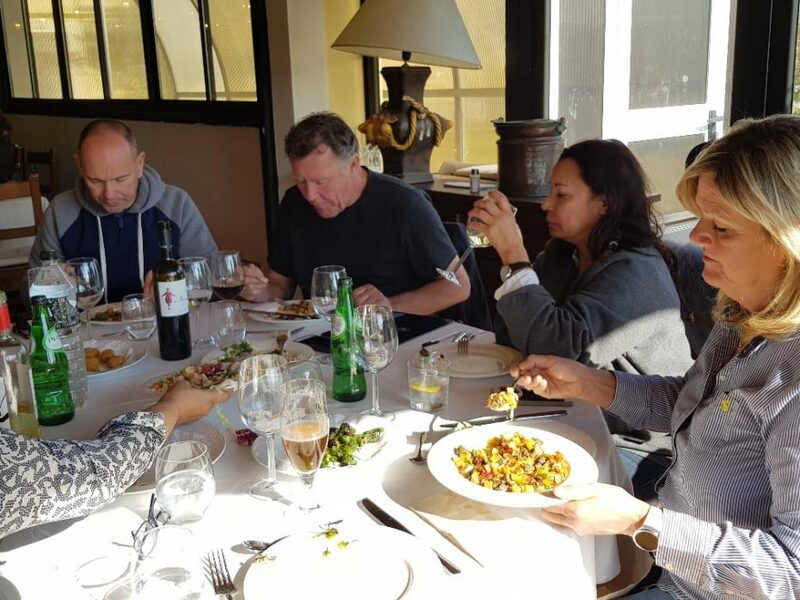 The start and finish were at the restaurant Las Rias Baixas where the first test was to roll one’s car down a ramp in neutral – guessing the distance travelled before it came to a standstill. 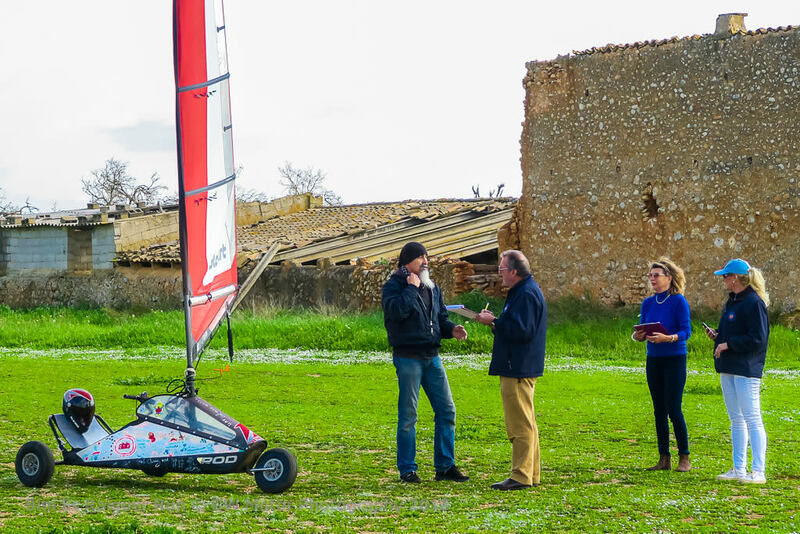 Onwards through pretty Biniali to find clues at a mystery village, then to get answers from a Spanish World Champion at an airfield where the World Sailing Championship will take place in October, bear in mind there is no water there! 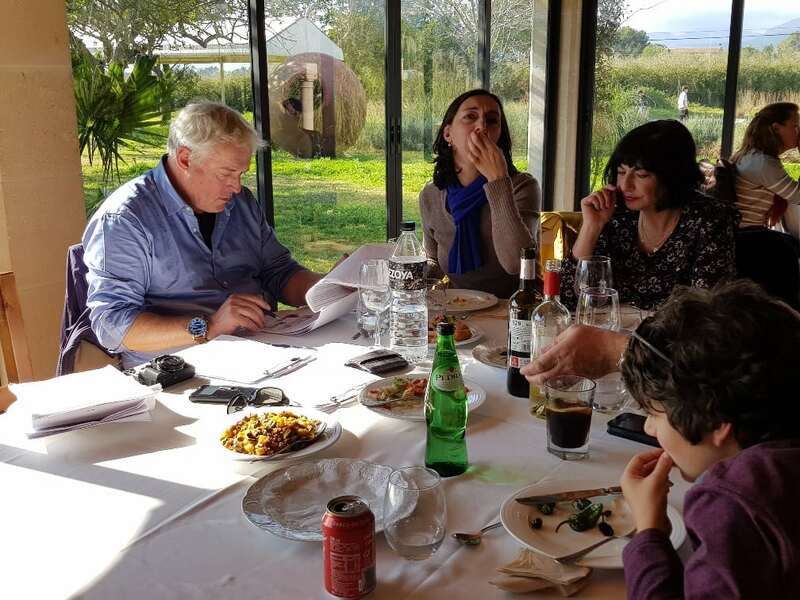 This was just the start of the challenges posed by Gaston and a taste of what was to come. 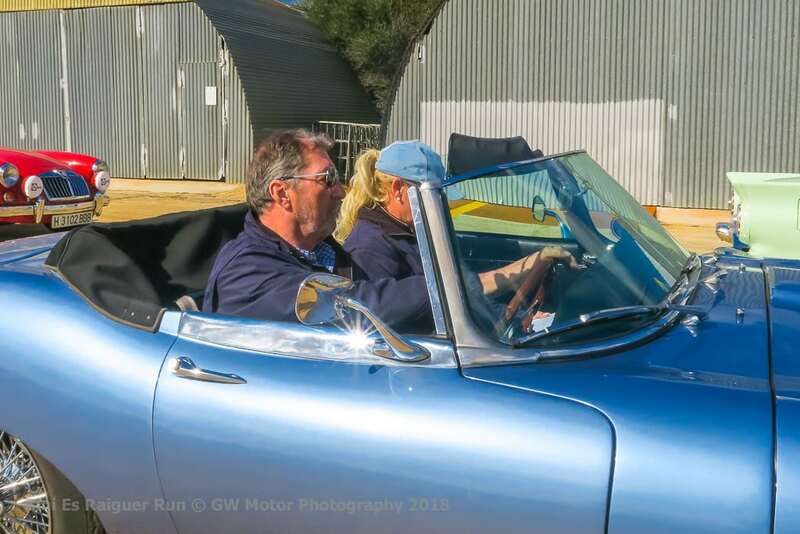 Definitely a day for those with a touch of competitive instinct – and we all have that when needed! 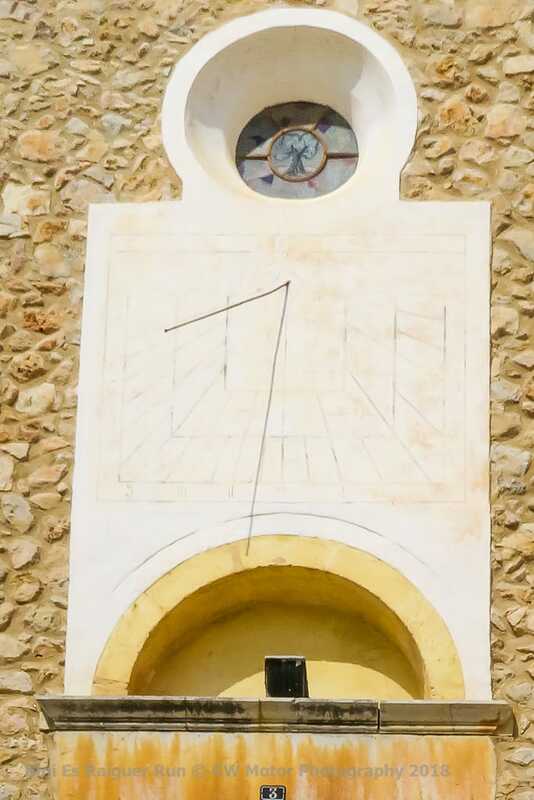 The route carried on through Binissalem and Lloseta, Binibona and Manacor de Vall onto Alaro. 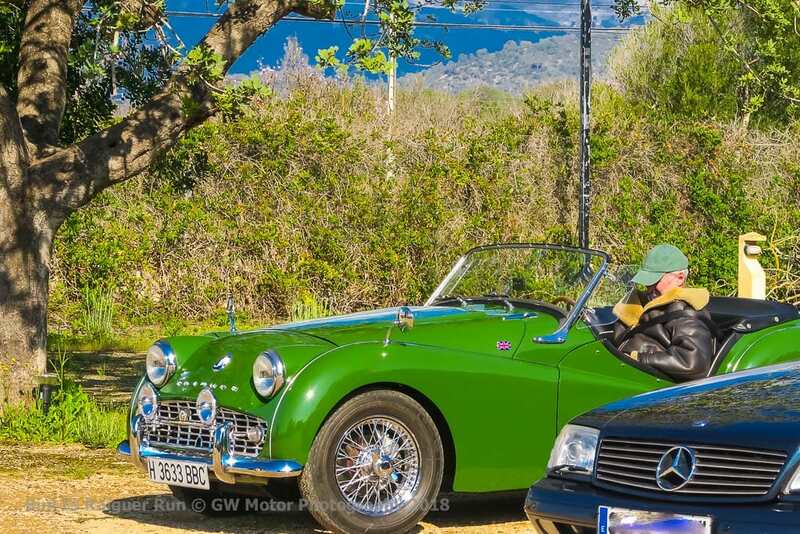 From there, on an old Roman road heading back towards Santa Maria and the finish at Rias Baixas. 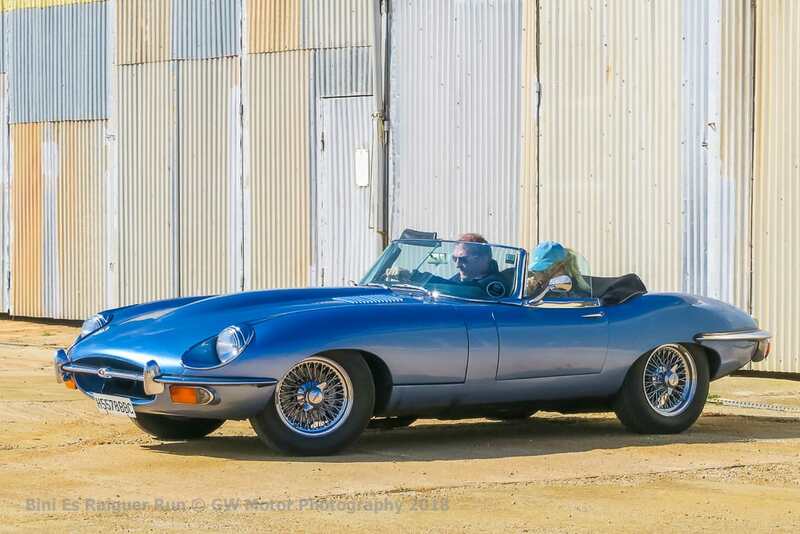 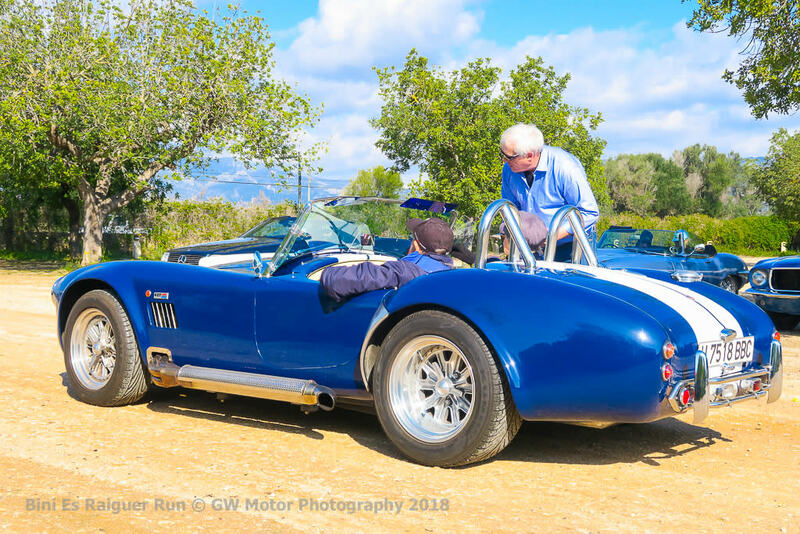 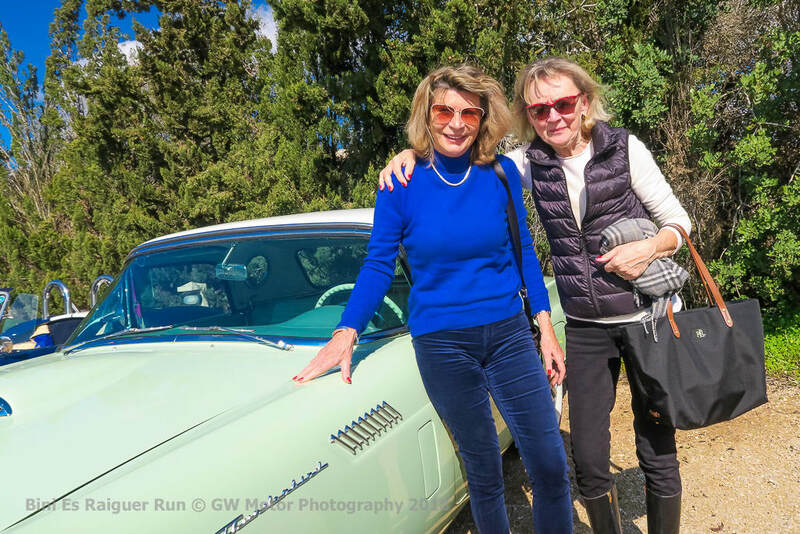 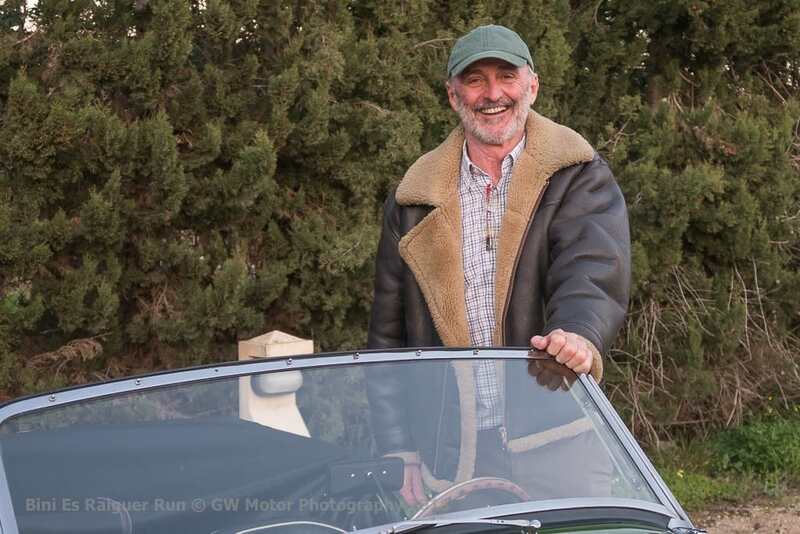 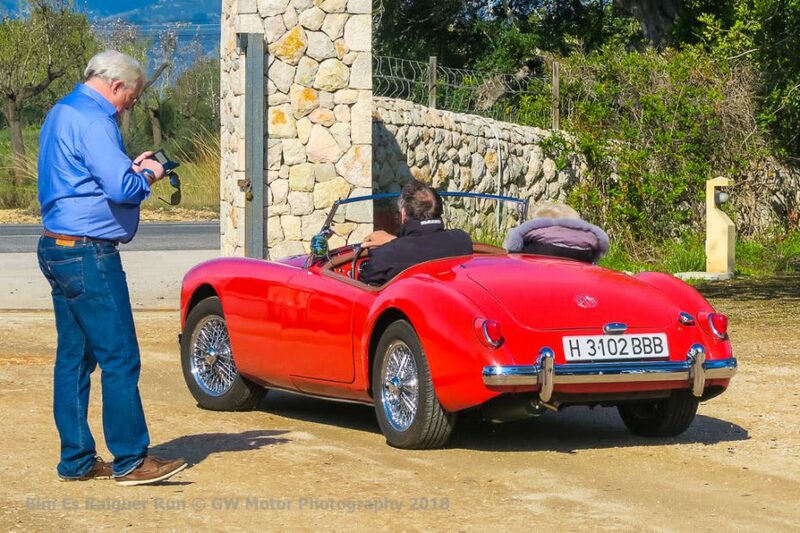 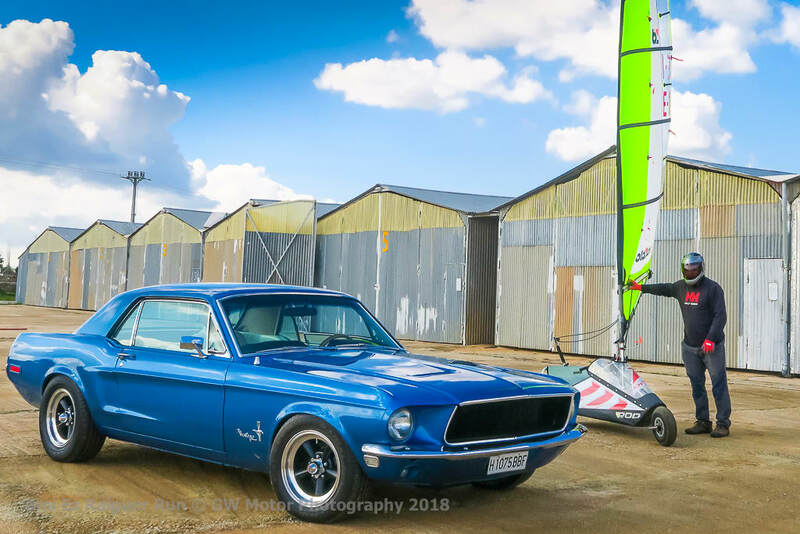 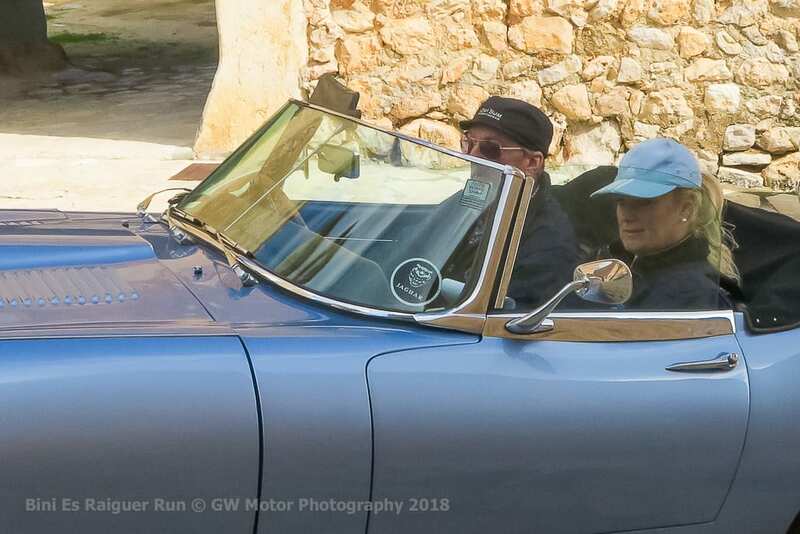 On the way, there were further car tests including the theory of spare wheel changing, interspersed with 14 questions which made the run a fascinating motoring experience in the very welcome Mallorcan winter sunshine. 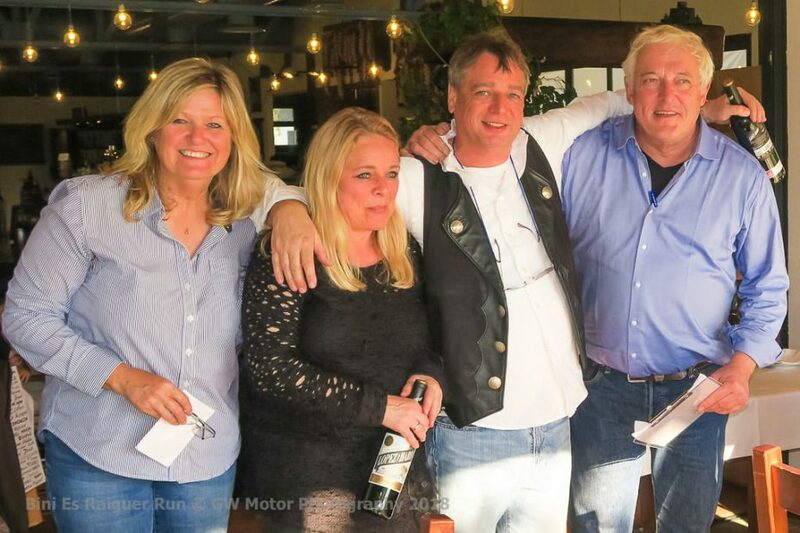 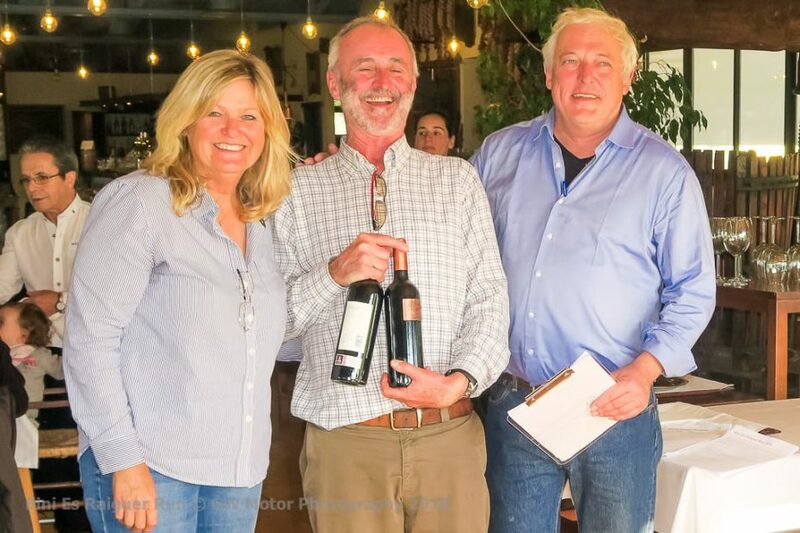 After a superb three course meal the winners were named: in first place Malcolm Kelliher, second Eric Woolger and third place Michael Loecke. 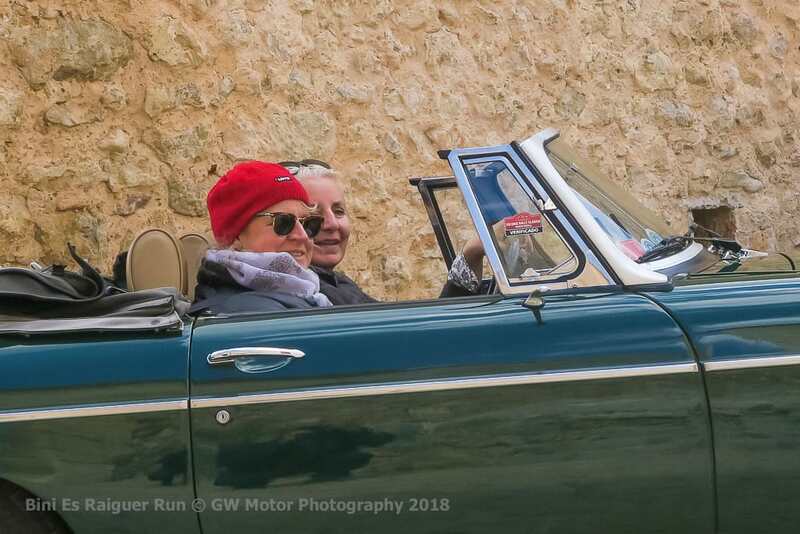 One of the drivers (who will remain nameless) elected to use GPS instead of following the run instructions and, as a result, ended up on a snowy road in the mountains – proving that navigation is always a challenge! 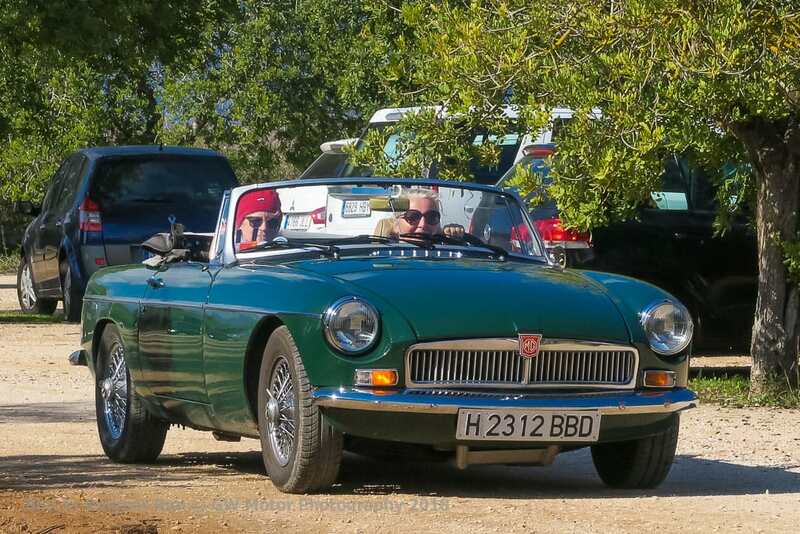 To see Gaston’s fabulous photos click here! 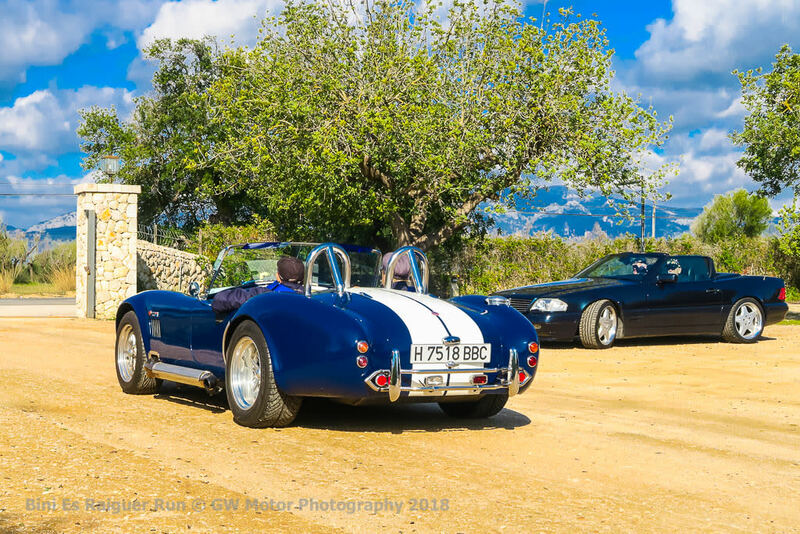 Altogether another fab day out with great cars and excellent company. 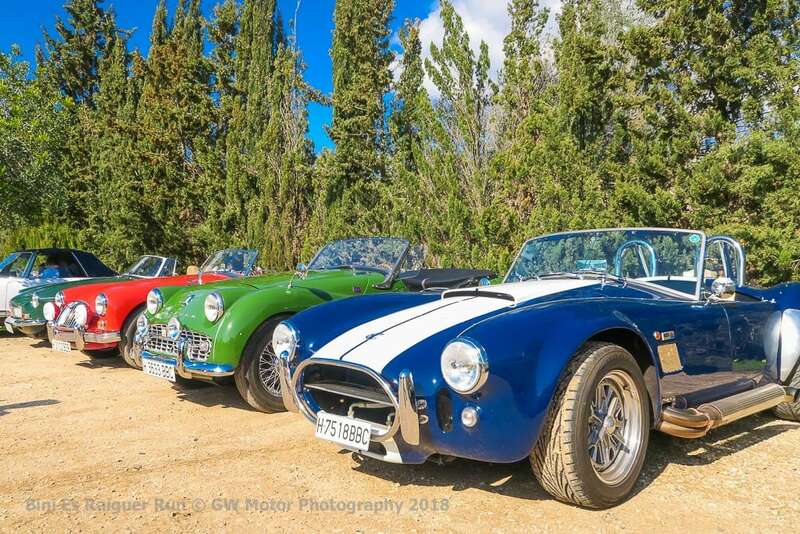 Dont forget next month on 25th March, it´s the ‘Early Easter Rally’ so don’t forget the date!